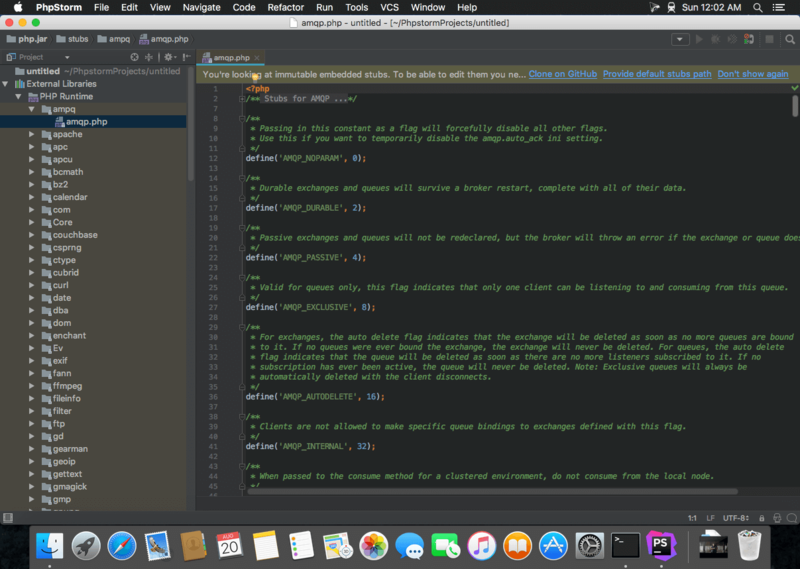 The Most Intelligent PHP IDE. 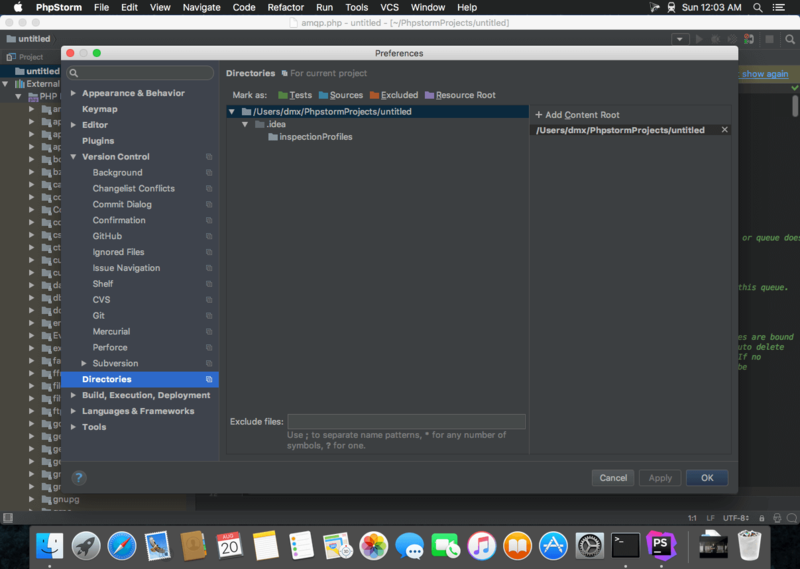 Enjoy productive PHP and web development with PhpStorm. Take advantage of deep code understanding, top-notch coding assistance, and support for all major tools and frameworks. 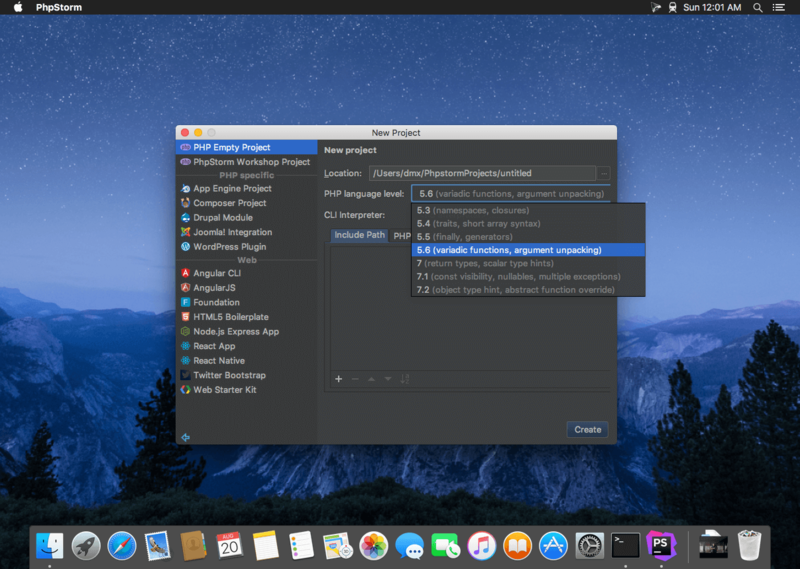 PhpStorm’s smart code editor provides excellent support for PHP (including the latest language versions and frameworks), HTML, jаvascript, CSS, Sass, Less, CoffeeScript, and many other languages. All the cutting edge front-end technologies are included, such as HTML5, CSS, Sass, Less, Stylus, CoffeeScript, TypeScript, Emmet, and jаvascript, with refactorings, debugging and unit testing. Live Edit let you see changes instantly in the browser.